On the right, you will find the most popular destinations for each country. Is your choice not listed? 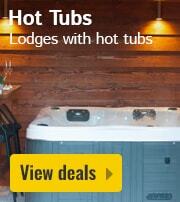 See all top destinations for weekend away tips, holiday cottage offers and last minute holiday cottages. 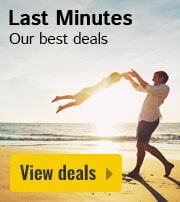 View our wide range of last minute offers, unique deals and promotions in the school holidays, and take advantage of the extra discounts! Check out our category page! 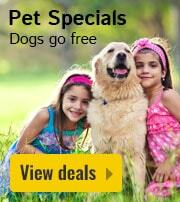 Parks are divided into categories such as 'pets allowed' or 'group accommodation'. 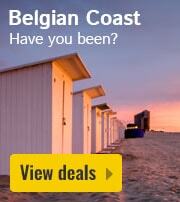 Book a holiday park with tennis court in Netherlands? 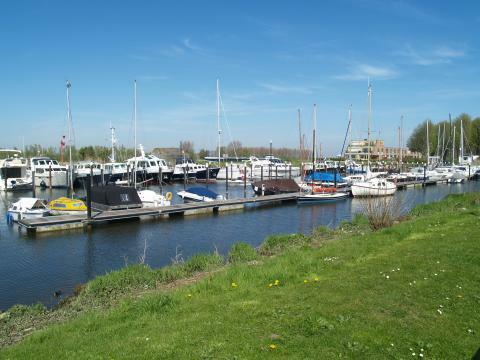 On this page you can find our offers for holiday parks with tennis courts in Netherlands. Make your choice and check out the deals, specials, and last minute offers for your chosen park with tennis court in Netherlands. 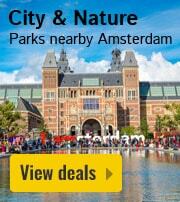 The parks located in Netherlands are on average rated with a 7.6, based on 63194 reviews. 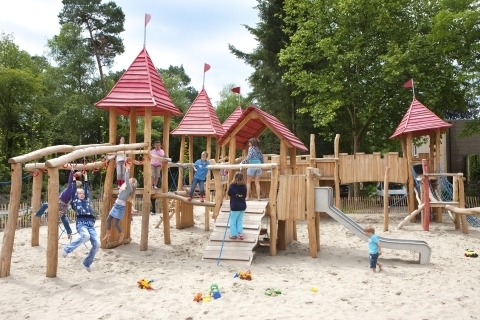 Experience the magical atmosphere at Vakantiepark De Berckt. 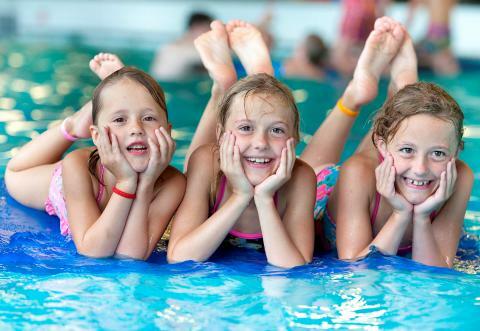 Enjoy a family game of mini golf, relax in the sauna or visit the wonderful Berckt Castle! Experience a vacation in the ancient town of Groenlo where you are guaranteed a relaxing and enjoyable holiday with your loved ones. 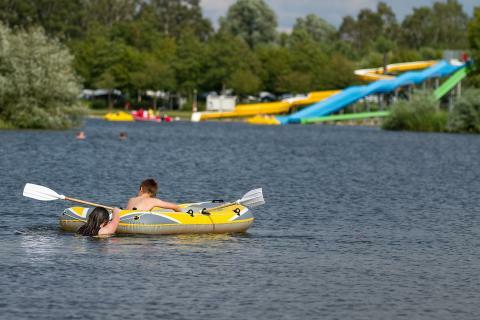 Are you looking for the ideal destination to relax on the Meuse River? 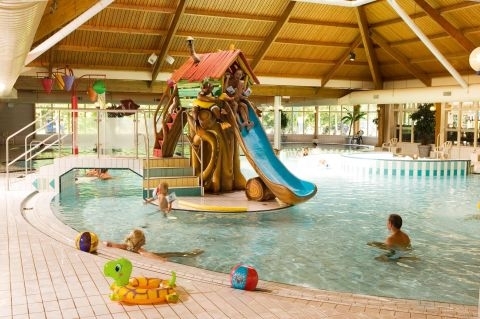 Family holiday park Landal De Lommembergen is situated in Limburg, not far from the German border. De Biesbosch is one of the largest national parks of the Netherlands, and one of the few examples of freshwater tidal wetlands in Northwestern Europe! Rent a boat and moor up at the marina! Enjoy a vacation in a serene location nearby the North Sea coast that is surrounded by beautiful dunes and nestled in flower fields. 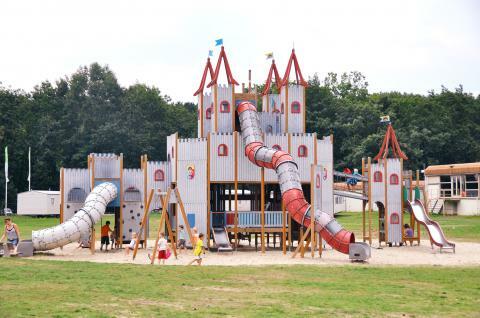 Go exploring and discover the hidden world of Slagharen theme park and resort. 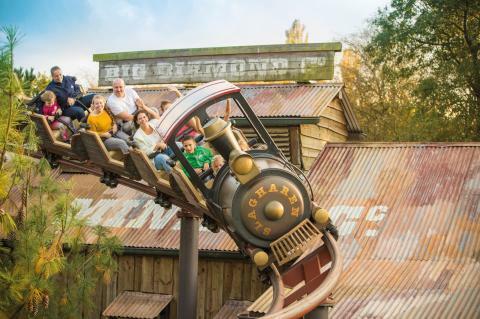 With over 30 rides and attractions, you are sure to have an unforgettable family holiday. 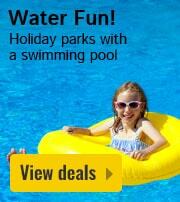 By booking with HolidayParkSpecials.co.uk, you always benefit from the lowest prices and best service. 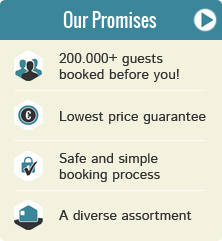 All prices are current starting prices and are displayed per accommodation on the basis of place and availability. These prices are inclusive of VAT but exclude booking fees, mandatory fees per person (per night) and possible tourist tax. Using cookies, we do our best to provide you with the best service possible. © 2015 - 2019 Bungalow Booker B.V. All rights reserved. All rights reserved.